If you’re looking for a paradise island with a vibrant nightlife as well as stunning scenery and long sandy beaches, then Mykonos is the island for you. Easily accessible as part of your Cyclades yacht charter itinerary, this island is home to some of the most chic and and beautiful beach clubs in the Mediterranean. We’ve listed a few of our favourites to give you a taste of the luxury and fun you will have! For a wonderful rustic feel, head for Scorpios beach and restaurant near Paraga Beach for ultimate tranquillity and beauty with its simplicity adding to the sophistication. The beachfront restaurant offers wonderful traditional Mediterranean and Greek dishes made from fresh and local produce that are sure to leave you wanting more. Unwind in the sun or shade on the sun loungers with a cool glass of wine and a good book in complete serenity. 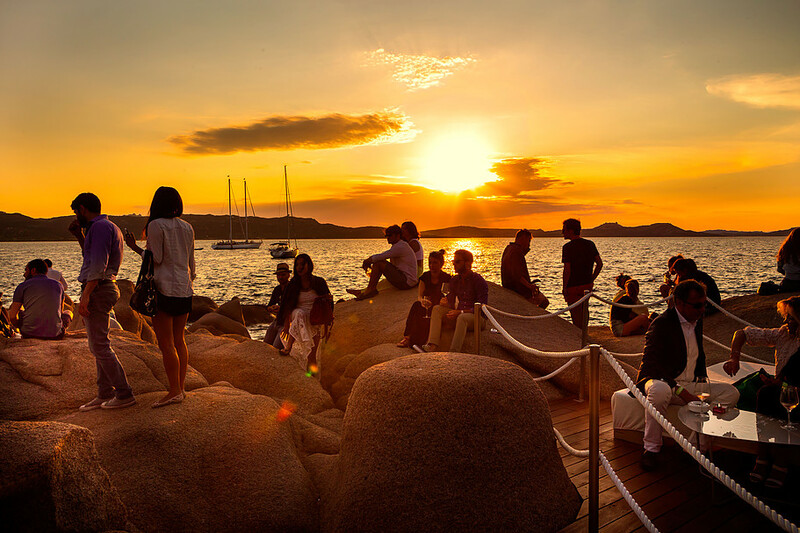 As the sun goes down, the sound is turned up and you can expect to enjoy some amazing DJs at this dreamlike destination. 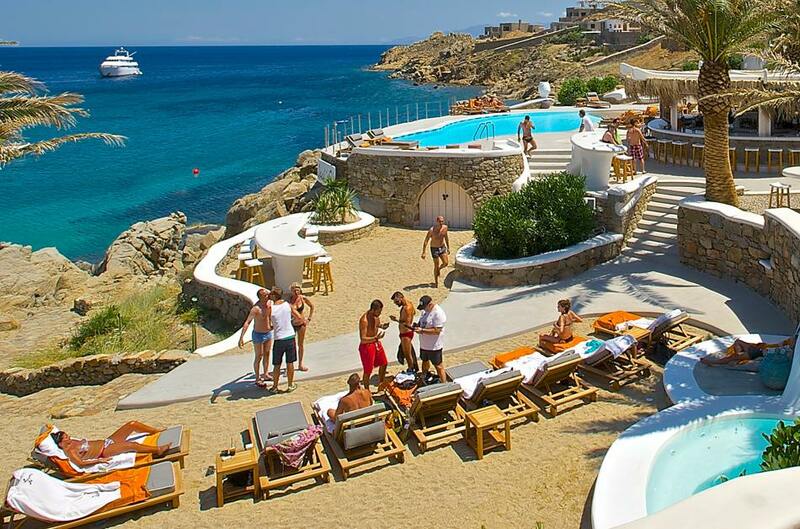 Visit the premier party venue on the vibrant island of Mykonos built on a deserted hilltop, overlooking the Aegean Sea. The club boasts bars on two levels, a pool in the shape of Mykonos and is host to world-renowned DJs every year, making it an incredibly popular dance destination. With its unique setting outside of the usual clubbing area of Mykonos and with stunning views of both sunrise and sunset, this is a must-visit for anyone who likes their music loud and the drinks flowing. On popular nights, it’s worth reserving a table for priority entry and a space to socialise all to yourself. 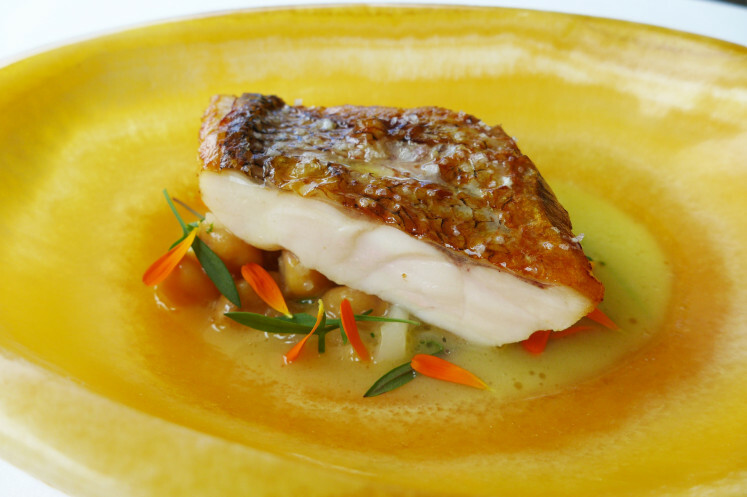 This beach club offers the epitome of sun, sea, sand and sensational cuisine! With its own oyster bar serving fresh seafood dishes while you sip at champagne, Jackie O’ offers an unforgettable beachside experience. 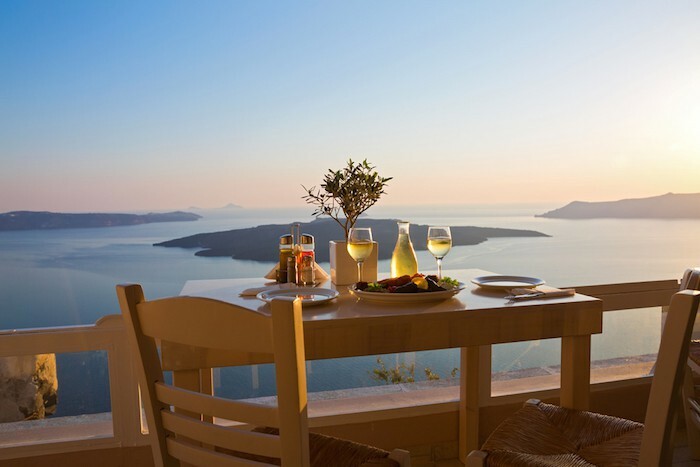 There is a separate amphitheatre-style restaurant where you can delight in the culinary delights of the Mediterranean while looking out over the azure Aegean waters. Make a splash in the pool, soak in the jacuzzi or stretch out on a sun lounger before your toes even touch the sand. The beach is part of one of the most stunning natural bays on Mykonos – you can sink into big cushions while you enjoy the sounds of the lapping waves. Located on the long golden sands of Kalo Livadi beach, this beach club serves a selection of fabulous Mediterranean cuisine in its naturally blended surroundings for a traditional beach feel. Stretch out on a sun lounger beneath a palm leaf parasol while you sip on one of many cocktails from the bar. The staff are there to fulfil your every need to make the perfect day by the sea. Enjoy the fabulous Tiki restaurant after a day soaking up the sunshine for yet more traditional Mediterranean cuisine and perhaps yet more yummy cocktails. 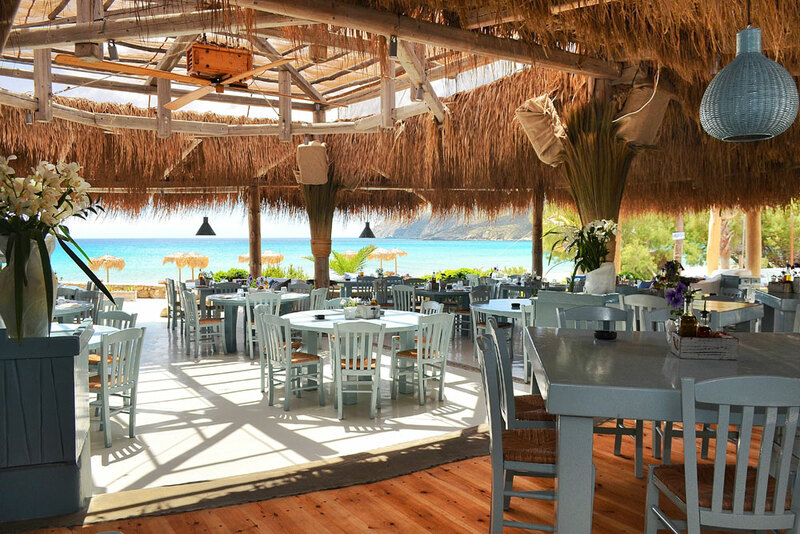 This luxury beach restaurant and bar was featured in the film Shirley Valentine and is quirky yet beautiful. Enjoy lounging on the large sun pads or a dip in the crystal clear waters of Agios Ioannis in complete comfort. Be sure to try a few cocktails from the Hip Mixology Bar and enjoy a massage from the resident masseuse to feel completely at one with the surrounding relaxed atmosphere of Mykonos. For especially good seafood, take a seat in the restaurant and you can enjoy a lighter bite from the amazing sushi bar. If you want yet more inspiration or are ready to book an unforgettable holiday in the Cyclades, then don’t hesitate to contact us for more information and to see some amazing yachts! 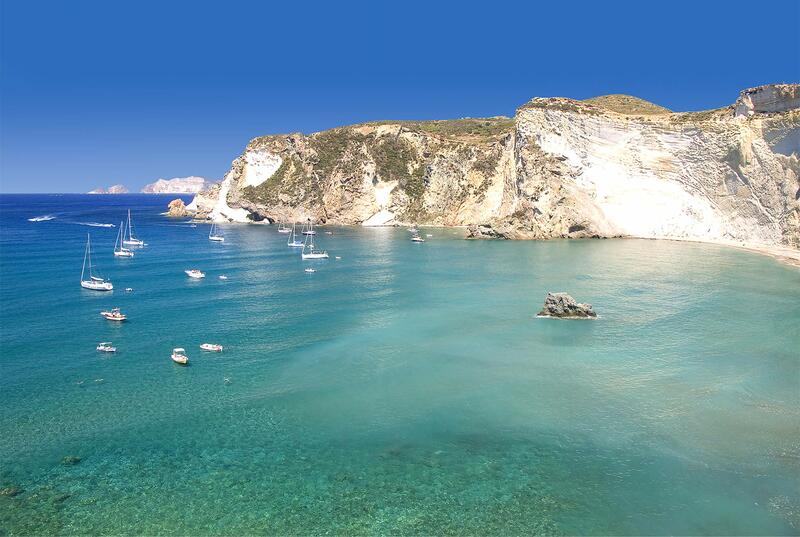 The Pontine Islands have acted as a secret summer escape for Roman and Neapolitan locals for years – but now is the time for you and your family and friends to discover this idyllic archipelago that is located just off the West coast of Italy on your next yacht charter holiday. 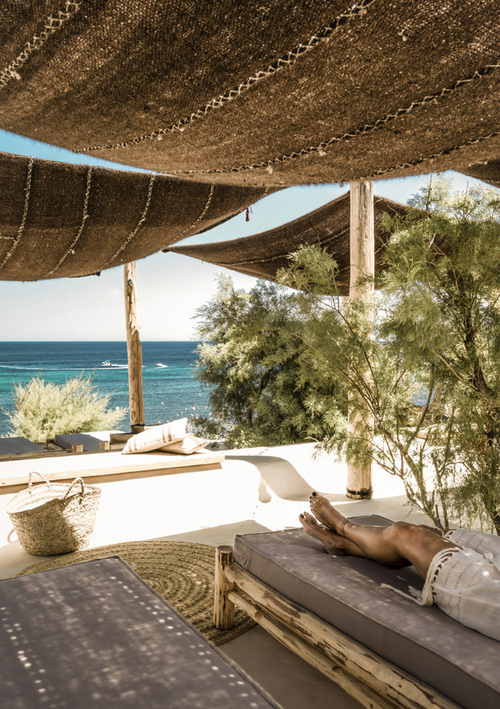 If you are looking for the ultimate holiday of serene relaxation, stunning beaches and extravagant soirées this summer, then look no further than Northern Sardinia. We offer a number of exciting yacht charters that start in Olbia, Sardinia’s cultural centre, and cruise around the idyllic Costa Smeralda and explore the hidden coves of La Maddalena Archipelago. 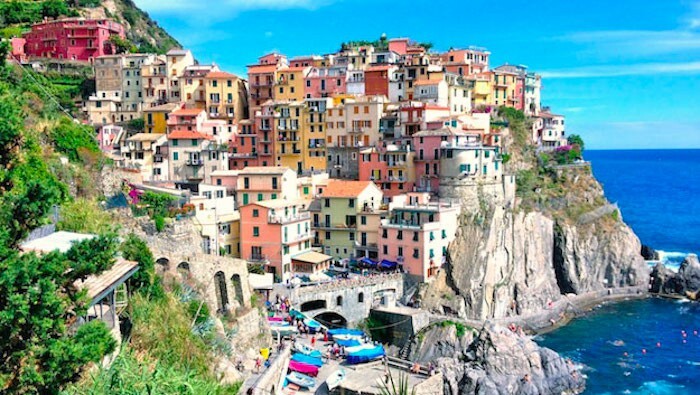 There could be no better way to start the summer than to take a trip along the Ligurian coast in style. Not only is there stunning scenery along this beautifully rugged coastline, but the food is to die for and the locals are delightful. For the past 5 years, the Med classic regatta circuit has a new, hot destination under the bright Greek sun, in the vicinity of Athens. The Greek classic sailing fleet – and many visiting boats – are putting up a magnificent show, this regatta is a fantastic way of adding something special to your yacht charter Greece! 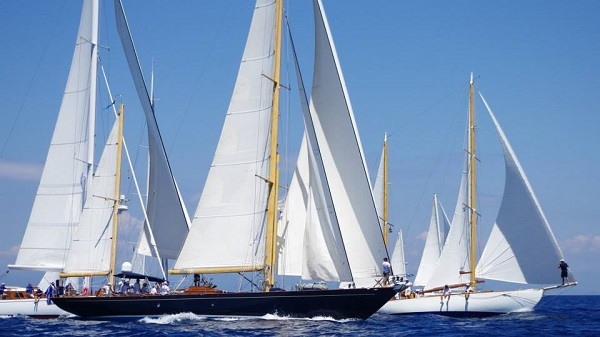 Sleek classics designed by yachting figureheads such as Sparkman & Stephens, John Alden, William Fife, Ed Dubois will be racing at the island of Spetses, just 40 miles from Athens. 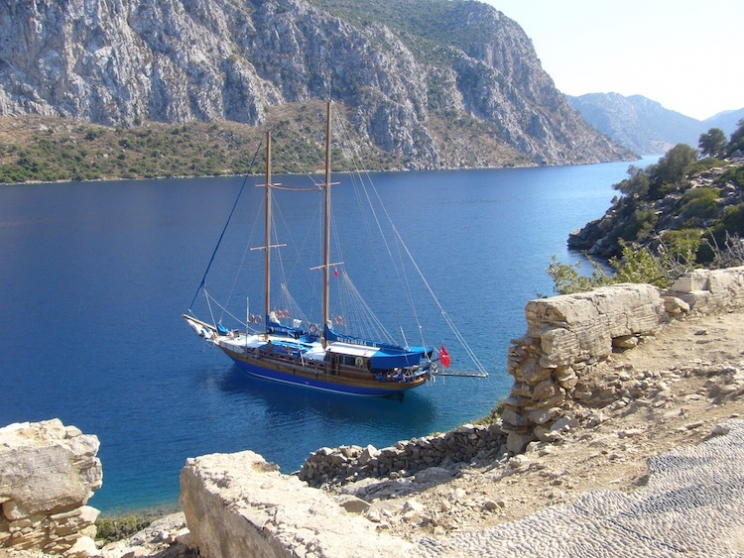 Classic Gulet Motor Sailers for charter along the Turkish Riviera! 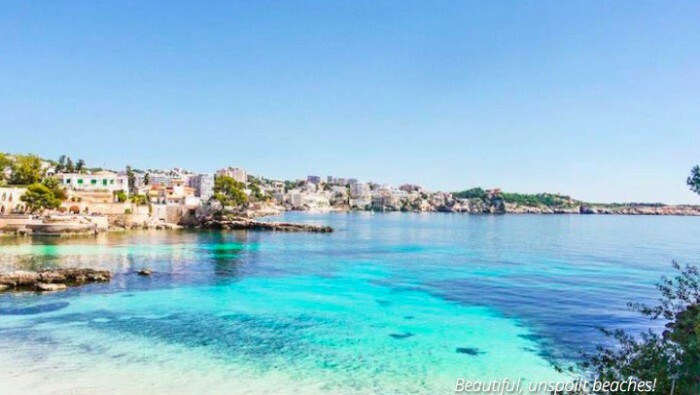 Undoubtedly one of the hidden gems of the Mediterranean, and a frequently overlooked holiday destination is the stunning Turkish Riviera. If you are looking for your next charter destination, look no further than the sun baked beaches, crystal clear waters and historic ruins of Turkey for your next yacht charter. 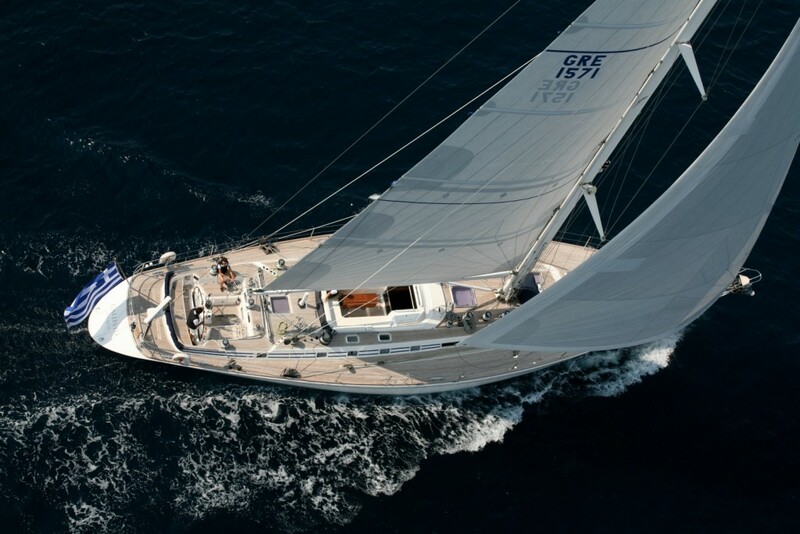 Callisto – the One and Only Nautors Swan in Greece! We all know and admire the luxury, performance, craftsmanship, design and durability of Nautors Swan sailing yachts. There are many specimens available for charter, some in better condition than others, and there’s only one for your Greece sailing vacations! There is however one Swan that definitely outpaces all her sisterships: CALLISTO, a Swan 77, extended version. CALLISTO was built in 1995 as one of the biggest Swans at the time and, having had only 2 owners who have spared no expense to keep her in prime condition, she is in immaculate condition still.